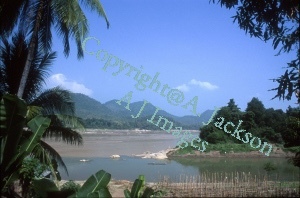 available at different sizes and produced directly from our own photographic stock. ensuring that the image will be preserved and protected from fading. Each print will be supplied with a certificate of authenticity.